Castlereagh Automotive Pty. 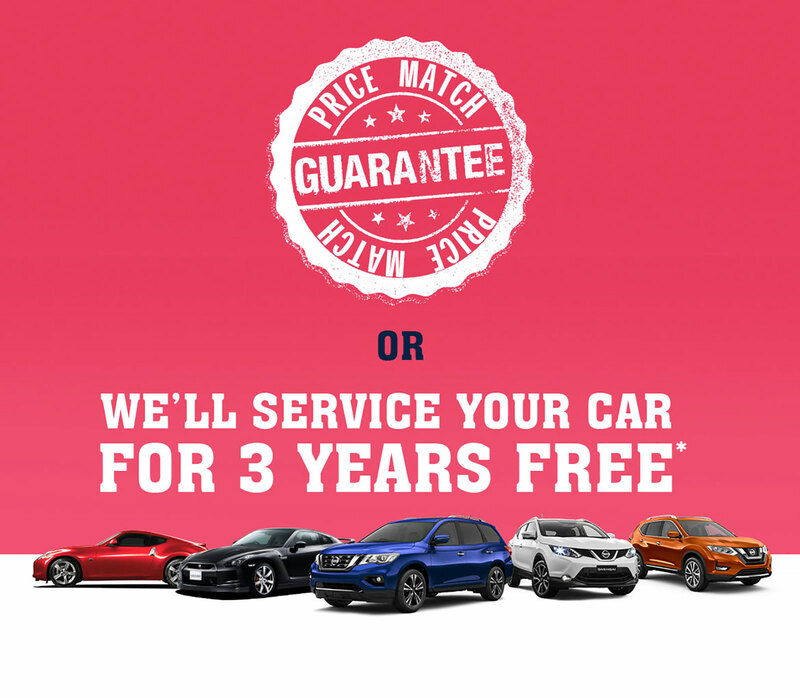 Ltd, trading as Nepean Motor Group must be satisfied that the price obtained by the customer from another dealership is for the equivalent new vehicle including; Make, Model, Year, Specifications, Options and Accessories. Castlereagh Automotive Pty. Ltd. trading as Nepean Motor Group will service the new vehicle in accordance with the manufacturer’s recommendations for a period of 3 years from the date of purchase. Offer Expires 30th November 2017.